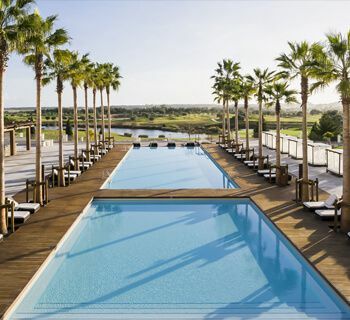 Anantara Vilamoura Portugal - 7 nights from £1,010pp including flights, transfers and breakfast. 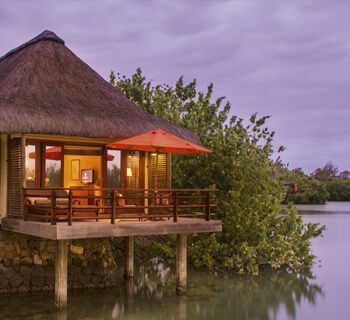 Located on the eastern coast of Mauritius, the Constance Prince Maurice resort blends breathtaking luxury with serene tranquillity. 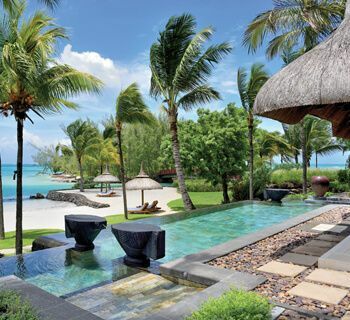 Nestled among lush greenery and fronted by pristine sands and turquoise ocean, the exquisite architecture, naturalistic designs and stunning surroundings make this resort the perfect base for your Mauritian escape. 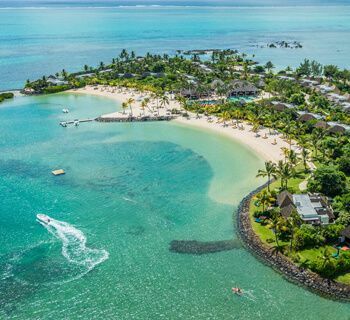 Half Moon is an idyllic destination in itself, located on 400 acres of beautifully sculpted gardens which lead down to long sweeping beaches. 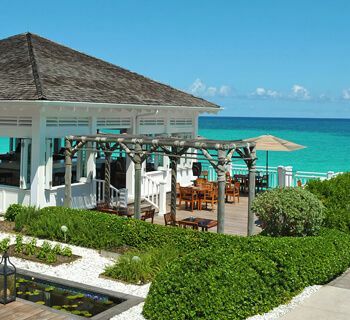 With a sumptuous range of suites, villas and rooms, you can enjoy brilliant views of the azure Caribbean Sea in unadulterated luxury. 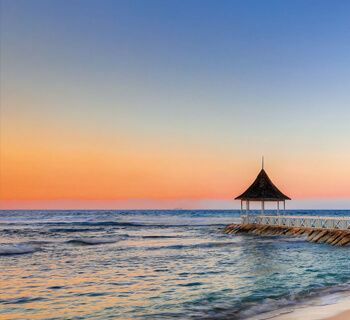 Set in 240 acres of tropical jungle, interspersed with crystalline waterways and edged with sparkling ocean and powdery sand, Fairmont Mayakoba, Playa del Carmen, is a true tropical paradise. 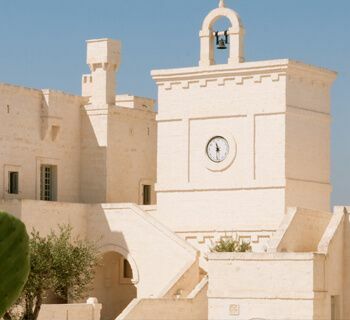 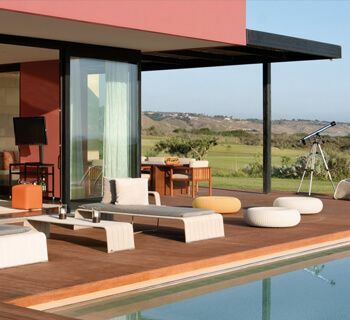 Located in the heart of Puglia among ancient olive groves overlooking the Adriatic Savelletri sea, Borgo Egnazia offers an idyllic setting for a sun-soaked holiday.